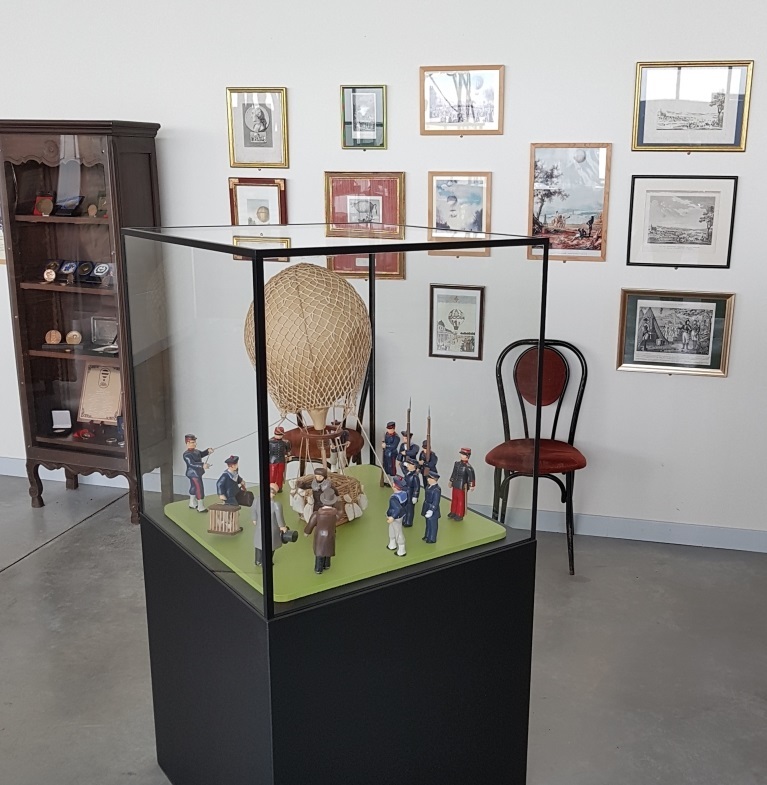 A new collector’s piece to discover in the Aéromusée Pilâtre de Rozier. Octrober 7th 1870, Leon GAMBETTA left by the air Paris besieged by the Prussian army. Linden Wood Figurines and model made by Michel KIEFFER (1929-2018). The museum remains open on public holidays at usual times. Privatisation of Pilâtre de Rozier’s premises – 1st meetings G.I.S.